Coined “The Singing Soldier”, Graham Trude is an Afghanistan veteran who's passion is greatly involved in the country music industry. With deep folk/country roots, Graham has achieved international audiences with his theme song “Real Canadian Joe” from the hit TV series on wild TV. Newly added to Graham’s Debut Album, “At My Age” is a single duet written and recorded with country hall of fame artist, Brian Good of (The Good Brother’s). As a singer/songwriter, Graham writes from the heart about love, lesson learned and life experiences. A live performance of laughing, crying and sing-a-long’s that all audiences can enjoy; country music fan or not. Graham has invested countless time and efforts dedicated in giving back to charitable organizations related to the military for wounded soldiers and emergency responders. As a proud patriot and avid motorcyclist, Graham has involved himself in numerous events to donate his services whether being an inspiring meet and greet or live performances. “The main goal with my music is to help people, I believe life is about people helping people” said the singer. Graham thoroughly enjoys meeting a diverse audience of individuals and listening to their stories and struggles which inspires him to make a difference. Inspired by various artists, Graham’s songs and performance bring a taste of Y2K country/folk to modern country with a taste of rockabilly. As a humble artist, Graham has become a leader and inspiration to his fans and fellow comrades and has been mentioned at times a country music role model. 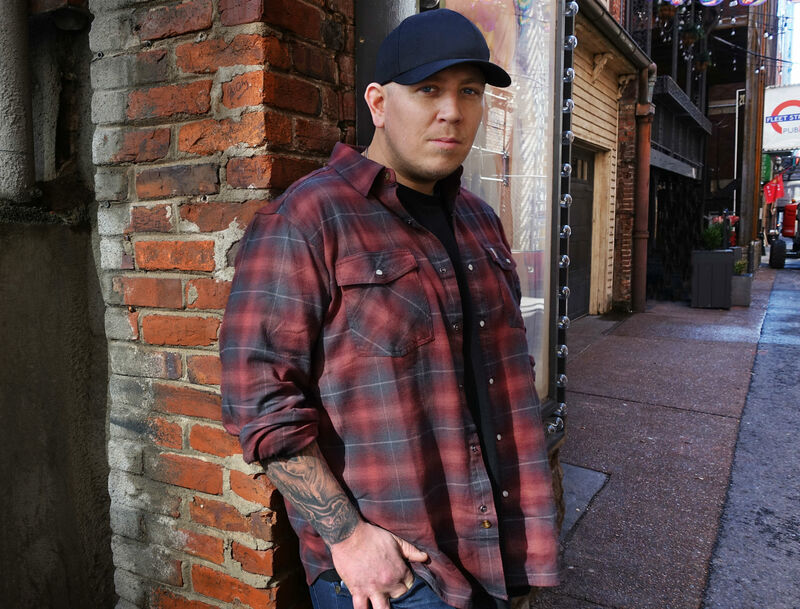 Currently Graham is signed to a record label with Allied Music Group in California and has recently recorded his debut Album in Nashville, Tennessee. Graham is a proud serving first responder and continues to dedicate time and efforts into the country music community as well as his own hometown community of Collingwood, Ontario, Canada.